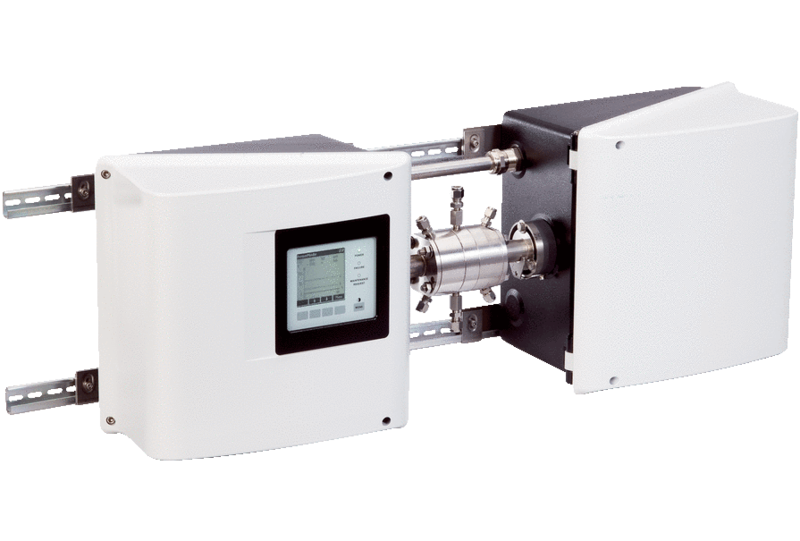 The MCS300P is an extractive process photometer for measuring gaseous or liquid media. 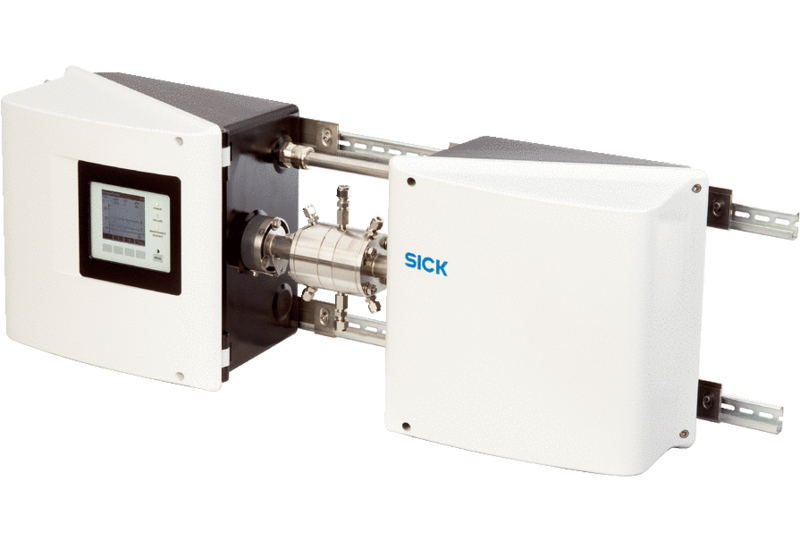 It measures IR and VIS active components with variable measuring ranges from very low (ppm) to high (vol%) concentrations. For monitoring of toxic or flammable mixtures, it has special process cells with safety devices like twinseals and flushing gas feeds. The heatable cells made of corrosion-resistant materials have a high pressure resistance. Automatic adjustment, innovative operation concept and modern communication protocols make the MCS300P an all-purpose photometer, even for potentially explosive atmospheres.